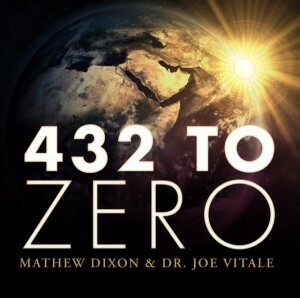 ← Discovering the Mystery Behind 432! 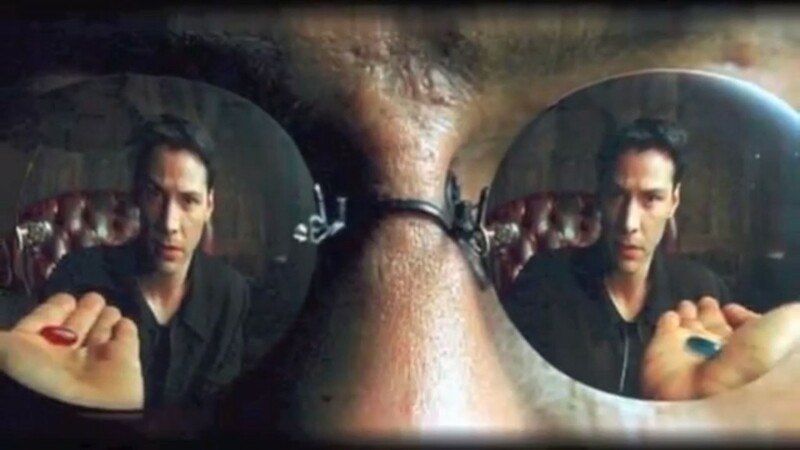 22 Years Later, it Finally Makes Sense! 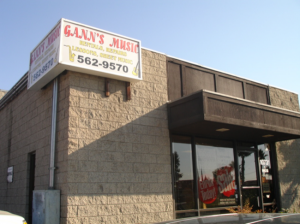 Throughout high school I worked at Gann’s Music, a small Music shop in Santee, which is just outside of San Diego, California. My senior year my Mom put a guitar on consignment at the store. 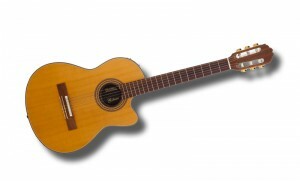 It was a really nice nylon string Chet Atkins style acoustic/electric. The guitar drew a lot of attention in the shop and it didn’t take long before a serious buyer was interested. However, this was no ordinary customer. Throughout all my years I don’t think I’ve ever worked as hard for a sale as I worked for this one. He not only wanted to buy the guitar, but also was dead set on telling me why he wanted to buy it! 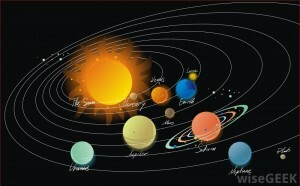 He explained to me a musical system that is based on how the planets rotate and move through our galaxy. I immediately thought it was crazy, but I wanted to make the sale so I listened intently and gave encouraging statements like “that’s fascinating”! Let’s face it, I was 18 years old and even though I completely understood music theory, I had absolutely no idea what this guy was talking about. 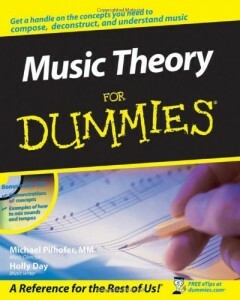 Now 22 years later I’m researching Pythagoras’s musical theory, “harmony of the spheres” and now understand how important tuning at 432 Hertz is! That’s why with the help of my friend and co-musician Dr. Joe Vitale we have embarked on our first recording using Pythagoras’s tuning. We call it “432 to Zero”. PS- The lesson I learned from this is sometimes when things sound crazy, it’s only because you’re not ready to believe in them.